The U.S. EPA’s 2013 Vessel General Permit (VGP) requirements are now in place requiring the use of environmentally acceptable lubricants (EALs) in oil to water interfaces for vessels over 79 feet. The VGP revision also requires any above water line hull cleaning or deck washdowns resulting in discharge to be conducted with appropriate cleaners and detergents. 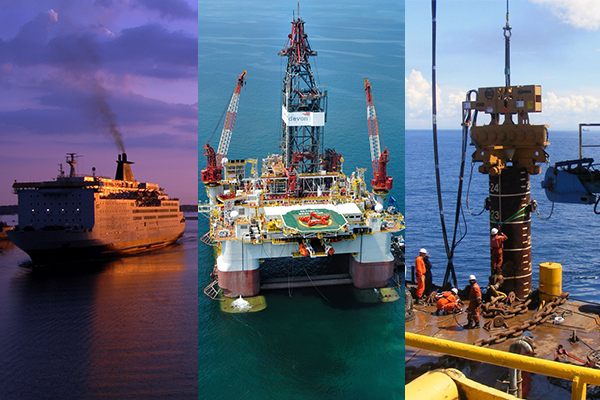 This webinar will explain the 2013 VGP EAL regulations and what impact they now have on marine transportation, offshore oil and gas and marine construction operators. The webinar will also outline a “no worries” path to compliance for operators by using tested, approved and technically feasible EALs across a broad range of equipment and component applications. 1. Will you or your company be purchasing VGP compliant lubricant or cleaning products in the near future? 2. Have you had experience with biodegradable products before? 2.1 If you answered “Yes” to the above question, was the experience(s) positive or negative? 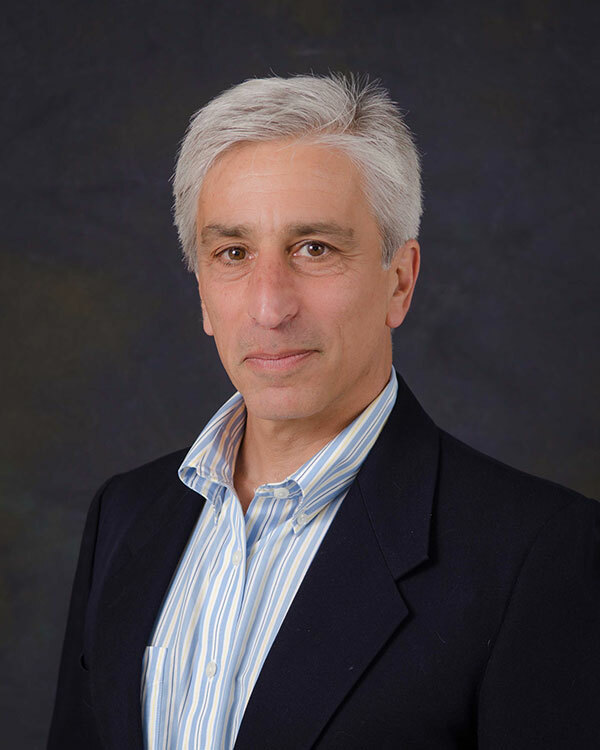 Mark is executive vice president of business development and was cofounder and CEO of Terresolve Technologies. He is responsible for new customer acquisition. Prior to joining RSC Bio Solutions and founding Terresolve Technologies, Miller was a global major account manager for The Lubrizol Corporation, a $5 billion NYSE chemical additive company, providing performance chemistry to major petroleum and marketing companies. Miller has a B.S. in chemical engineering from Tufts University and an M.B.A. from Manhattan College. He has engineered, sold and marketed lubricants and lubricant additives for more than 30 years. Lisa is vice president of sales and marketing. Owen leads marine and land key account, sales teams, product management and company marketing initiatives. 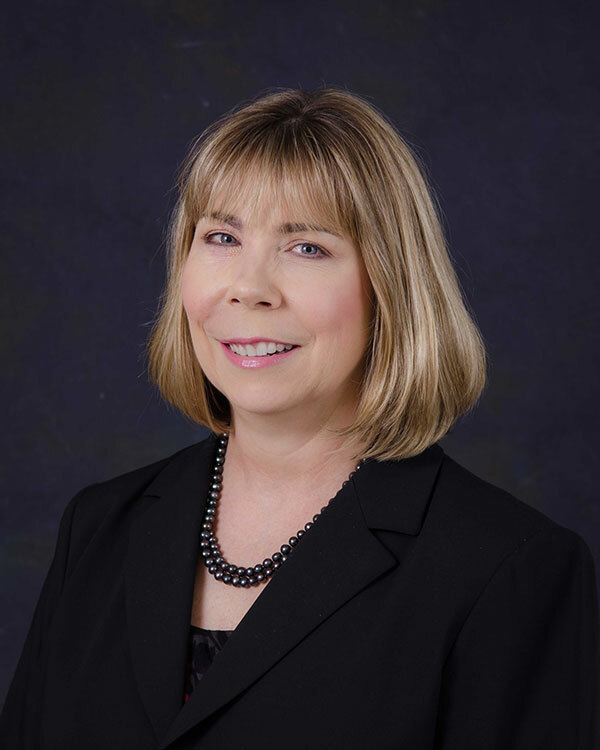 Owen brings more than 25 years of general management, marketing and industrial business to business commercial development experience including eight years with biobased solvents and renewable resource-based plastics from her roles at NatureWorks LLC. Most recently, Owen served as business director of aftermarket services for BAE Systems’ Global Combat Systems, the second largest aerospace, defense and security company headquartered in the U.K. Owen holds a B.S. degree in chemical engineering from the University of South Carolina and an M.B.A from the University of Richmond.